With an Instagram following of more than 38,000, the self-taught photographer Bryan Brandon is a Renaissance man for the 21st century, mixing and matching influences from the street, architecture, and cinema. He’s explored the natural wonders of national parks in the American Southwest and some of the most dynamic metropolises in the world, but Los Angeles is currently his home base and primary playground. You can find him out and about exploring its bustling streets and beaches, chasing down sunsets and spontaneous portraits. With a portfolio full of vibrant lifestyle imagery, Brandon captures the sense of movement and diversity that makes great cities thrum with energy. He’s tapped into the aesthetic of wanderlust, and he’s invited us all along for the journey, even if it’s only a walk down the street. 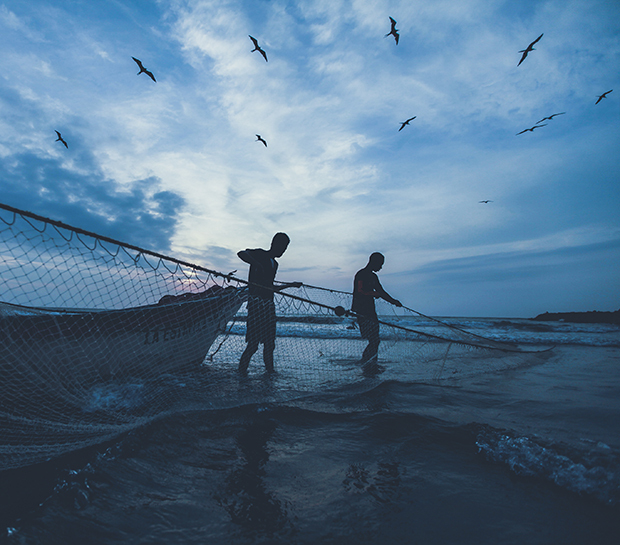 Brandon creates commercial photographs that feel personal, authentic, and real, and he knew he had to have just the right website design to stand out from the competition. 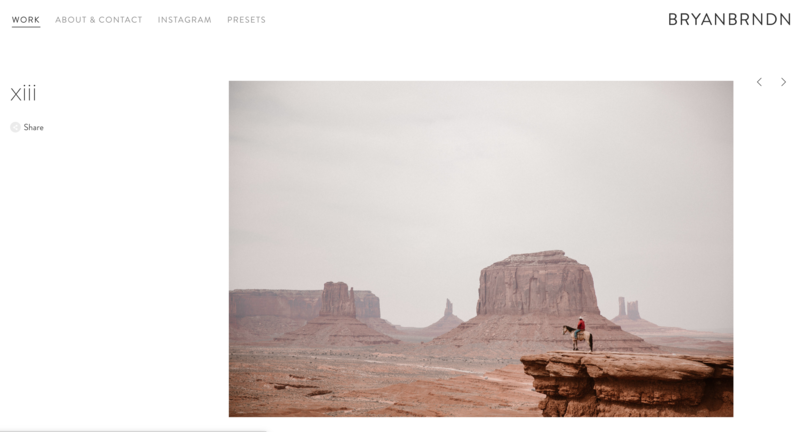 Using Squarespace, he built his own domain and selected the perfect website template; with one click, clients and followers can immerse themselves in the photographer’s universe, where looming skyscrapers and mountaintops stand waiting to be explored. Thanks to the Squarespace website builder, Brandon was also able to create his own online store, where people can buy his coveted presets. We spoke with him about his unconventional start in the photo industry, his favorite cities, and his stunning website. When Feature Shoot launched The Print Swap back in 2016, we could not have anticipated the worldwide phenomenon it would become. Photographers simply tag their images #theprintswap on Instagram, and our editors select outstanding submissions to be part of a worldwide swap that transcends geographical boundaries. 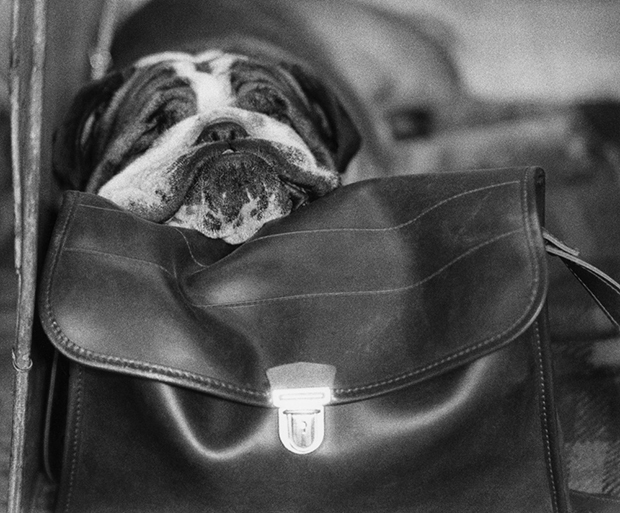 Now, we’re giving Print Swap photographers an exciting new opportunity. We’re inviting everyone who participates in The Print Swap between now and January 15 to pitch us their dream photography project. We’ll consider all your ideas, and we’ll give three photographers $500 each to bring their visions to life. Once the projects are completed, they’ll be debuted exclusively right here on Feature Shoot and showcased across all our social channels. We’re also thrilled to announce that our tenth exhibition–and second show in Sydney–will be at The Other Art Fair in March 2019. Carly Earl, Picture Editor at The Guardian Australia, will be our guest curator, and only photos submitted now through January 15th will be eligible for consideration for the show. Exhibiting images will be announced shortly after the deadline. 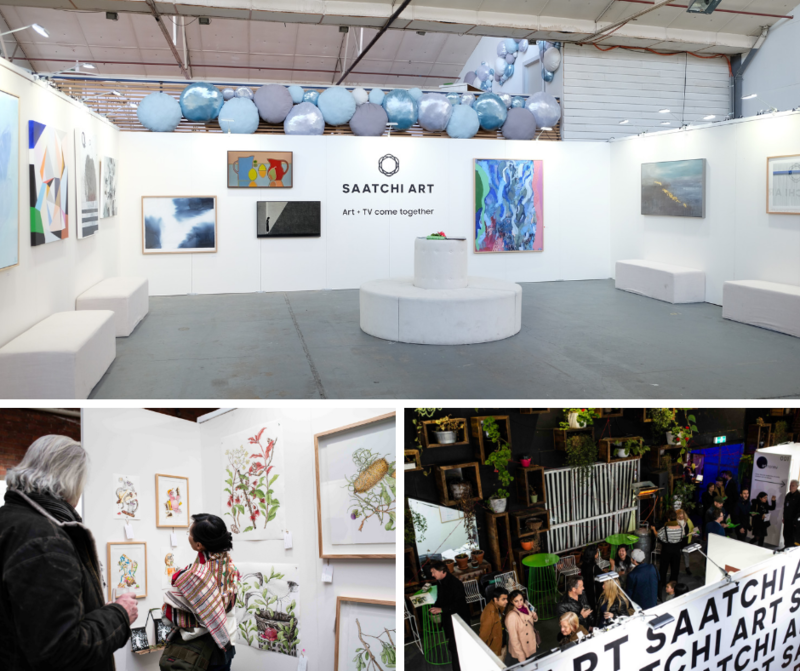 Presented by Saatchi Art, The Other Art Fair Sydney is the preeminent destination for emerging artists and collectors throughout Australia. Now in its fifth year, the 2019 edition will take place at the Australian Technology Park in Eveleigh. Known around the world as a bridge between up-and-coming artists and established gallerists, The Other Art Fair spans continents with editions throughout the UK, the US, and Australia. This will be the second time The Print Swap has exhibited at The Other Art Fair; earlier this year, 24 images from the project were shown as part of the London fair. Carly Earl has been a leading picture editor in Sydney for more than eight years; before arriving at The Guardian, she held posts at The Daily Telegraph and Sunday Telegraph. Throughout her career, she has also sat on juries for some of the nation’s most esteemed competitions and awards. Earl will select a total of 25 photographs from The Print Swap to exhibit at the Australian Technology Park. All photographers who participate in The Print Swap during the judging period will be considered for the exhibition, but inclusion in The Print Swap will not necessarily mean inclusion the final collection. While judging for exhibitions and other opportunities takes place during fixed time periods, The Print Swap is open year-round for submissions. It’s free to submit, but selected photographers pay $40 per image to participate. This fee covers printing and shipping in full, and every Print Swap photographer gives a print and receives a print from someone else somewhere in the world. The fun part is that prints are mailed out at random, so you never know if you’ll get a photo from down the street or across the globe until it arrives at your doorstep. Learn more at The Print Swap website, and be sure to follow along at @theprintswap on Instagram for updates and new opportunities. Tag your best photos now with #theprintswap to be in with a chance of winning the ‘dream photography’ assignment and be considered for The Other Art Fair Sydney. 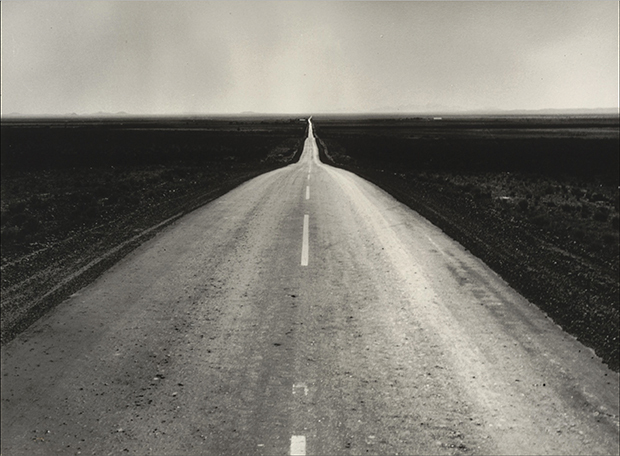 Dorothea Lange: The Road West, New Mexico, 1938. Library of Congress. 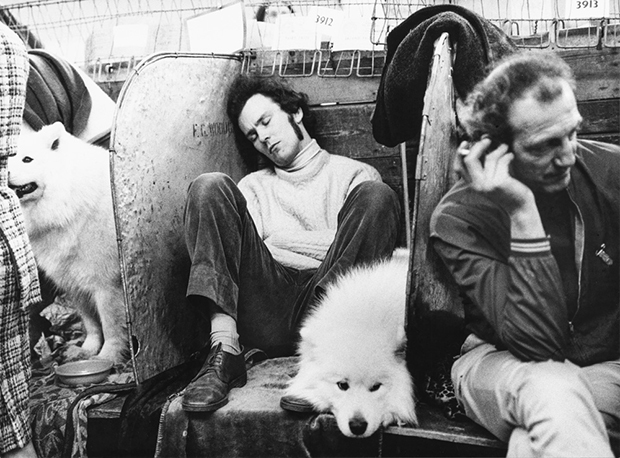 When Shirley Baker (1932-2014) photographed English dog shows in the 1960s and ’70s, she wasn’t looking for scenes of glitz and glamour; instead, she wandered behind the scenes, catching glimpses of canines and their handlers as they prepared waited for their big moment. Outside of the spotlight, she watched dogs and their people chatting, preening, napping, and simply passing the time. 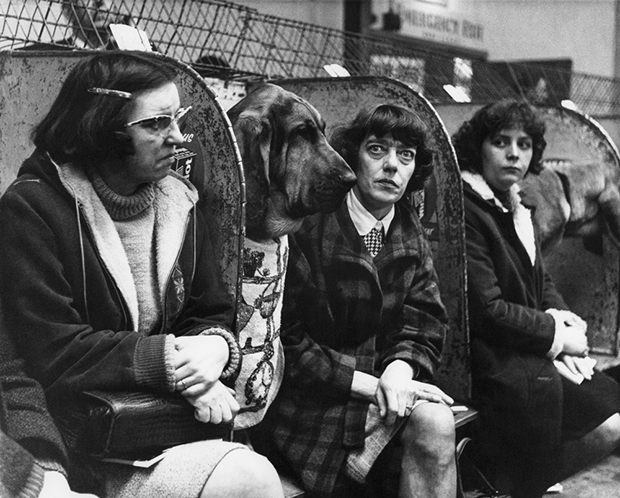 Her photographs have just been published in the delightful new book Dog Show 1961-1978 by Hoxton Mini Press. 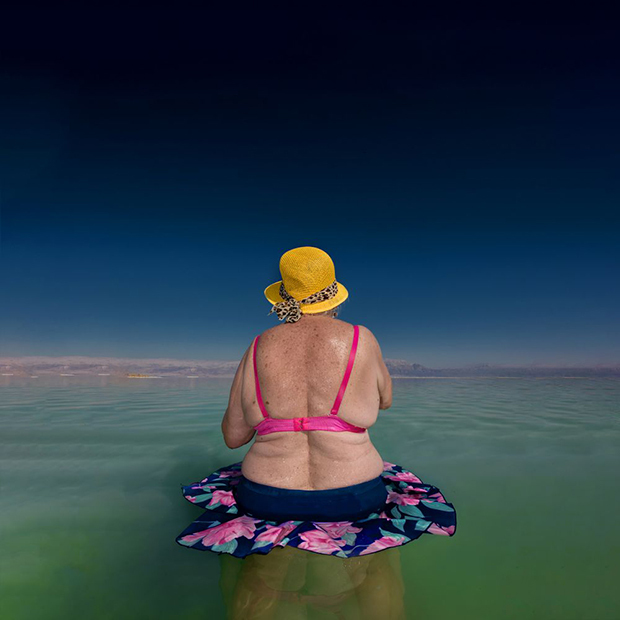 For years, the Israeli-based photographer Alexander Bronfer returned to Ein Bokek beach regularly, searching for moments of poetry and silence long after most people had left. “Over generations, people have entered into state of tranquility visiting those ancient shores,” he says. “It’s difficult find the right words to describe it. 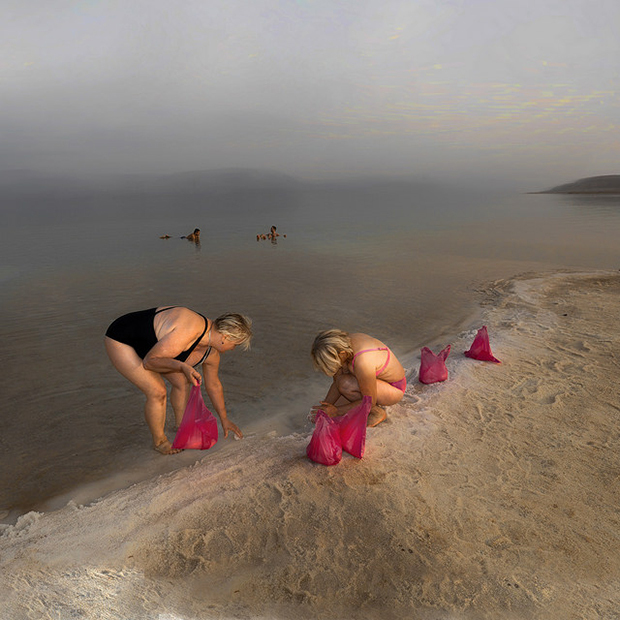 This is the mystery of the Dead Sea.” He titles this body of work Sodom, after the nearby mountain and the rumored site of the biblical city by the same name. Born and raised in Tuscany, Mario Carnicelli was 29 when he entered and won a national Italian photography contest sponsored by Popular Photography magazine, Ferrania Film, Mamiya, and Pentax. The prize was a one month trip across United States, with destinations including New York, Washington, D.C., Detroit, Chicago, and San Francisco. Carnicelli returned to Italy and staged an exhibition at the Pirelli Tower in Milan under the title I’m sorry, America! Evocative indeed. Carncelli felt indiscreet, as though he was intruding upon the affairs of a nation that would soon be burning. 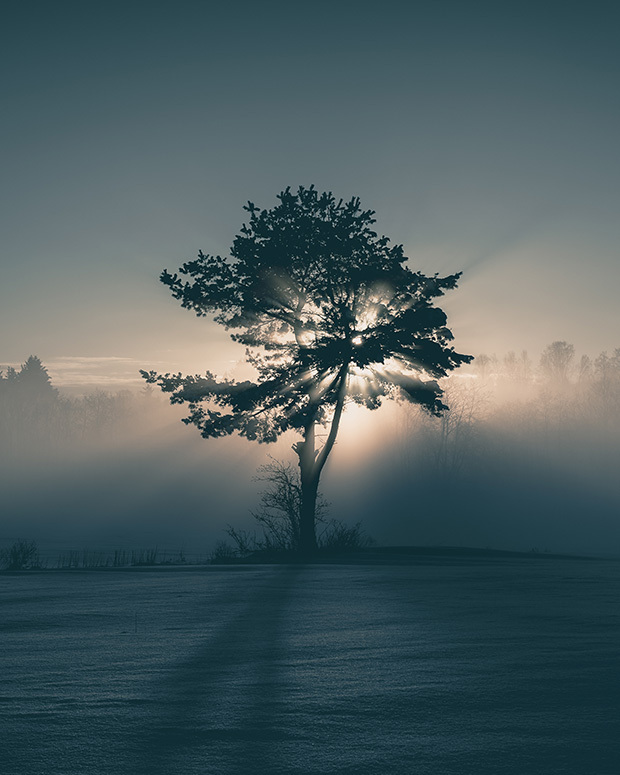 He saw past appearances, peering into the soul, recognizing over 50 years ago a profound loneliness, a sense of alienation that only today people are beginning to address, as it reaches epidemic proportions. 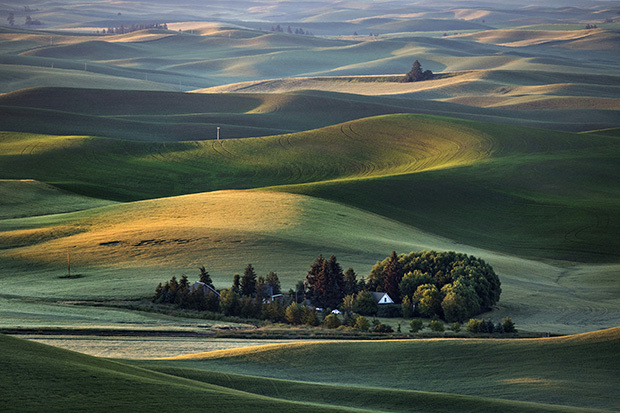 Yet within this state, there is a poetry, a longing that underscores each and every scene. 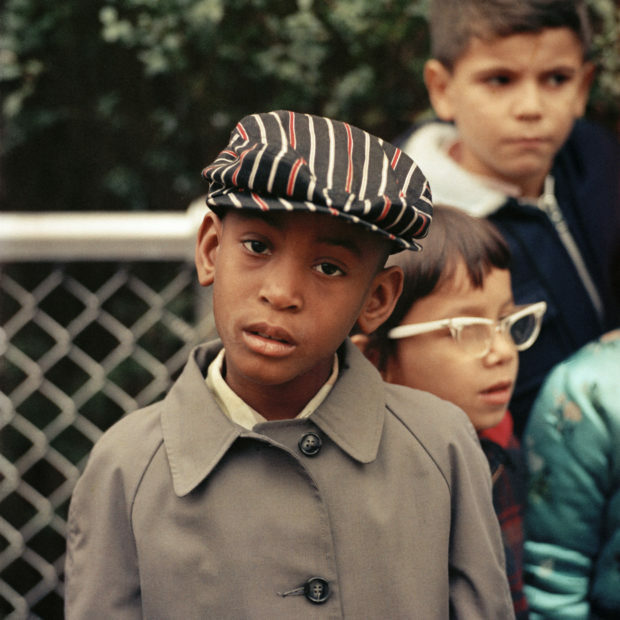 It is a wish and a desire, one that persists within every frame that Carnicelli shoots. It is almost a hello and a goodbye, a passing through, and if not for these photographs, no one else would see it too. It is the hope and the belief that a photograph can bridge both time and space. 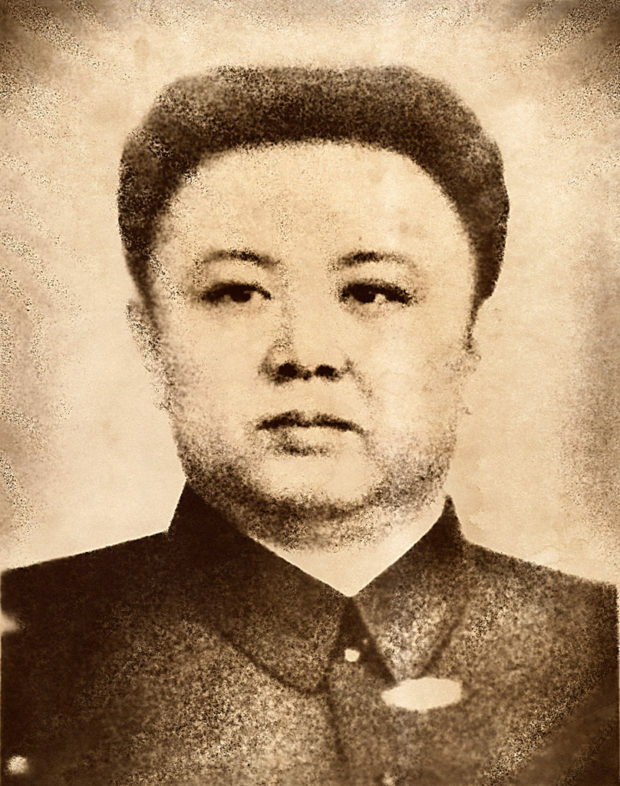 Kim Jong-Il was the Supreme Leader of the Democratic People’s Republic of Korea between 1994 and 2011. 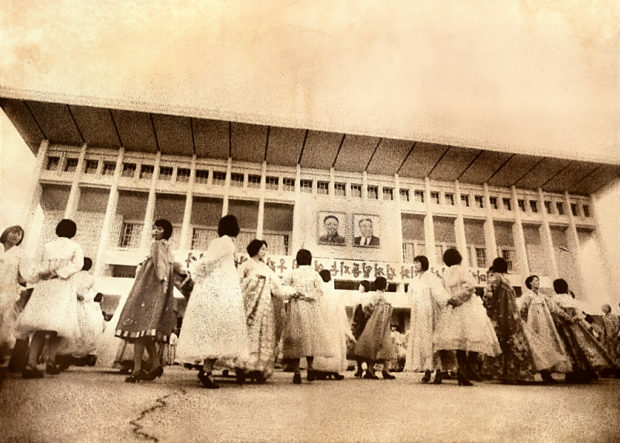 Affectionately referred to as the “Dear Leader”, Kim Jong-Il presided over a highly repressive regime that controlled virtually every aspect of political, social and economic life. Note: The North Korean government website once stated that Kim Jong-Il was the world greatest golfer and never needed to urinate or defecate. The North Korean constitution guarantees the freedoms of speech and assembly but in practice the regime does not tolerate any challenge to its authority or propaganda machine. 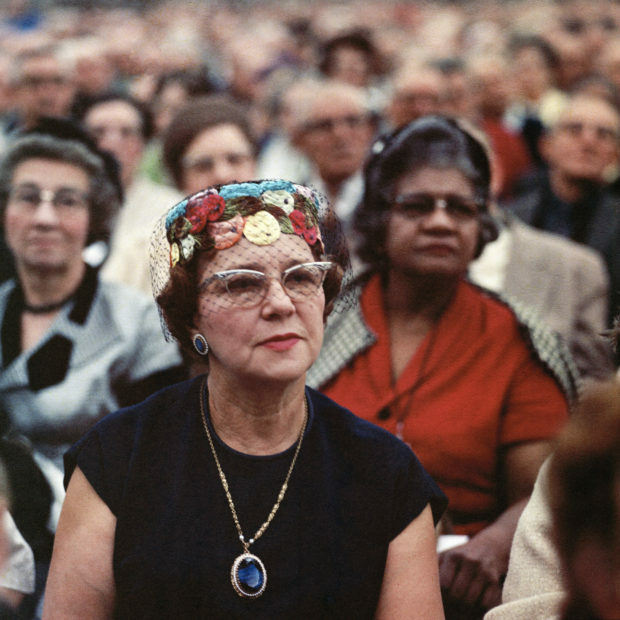 Gatherings outside state-organised civic events and ceremonies are strictly prohibited in order to prevent the spread of dangerous liberal ideas. The media will have you believe we live in a post-truth world – but what they fail to mention is, this is the way it has always been. Misinformation, disinformation, deception, deceit – the powerful have always sought to use smoke and mirrors to cover their tracks. In a world ruled by 24/7 communications, we have amplified the divide between illusion and reality, opinion and reportage. Yet, the systems that distort, erase, and wholly rewrite history exist within all cultures, regardless of wealth and technology. Consider North Korea, a nation that exists as both a fantastical image and a quixotic mystery to the world. 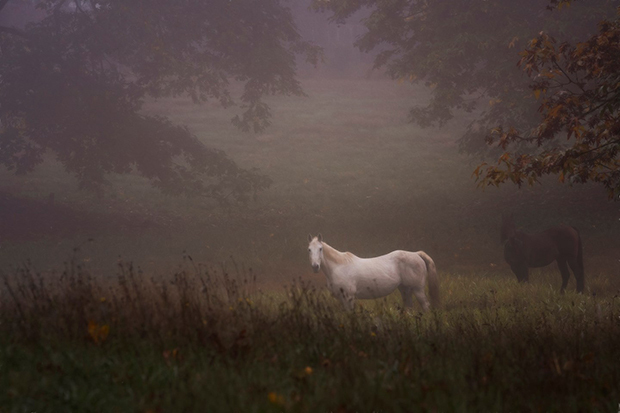 The distance between these two realms has captivated Canadian photographer Nathalie Daoust. In her new exhibition, Korean Dreams at the Gadsden Museum of Art in Gadsden, AL (September 7-October 29, 2018), Daoust has created a series of photographs that act a metaphor for the way information is manipulated in North Korea. During the development stage, Daoust deliberately obscures her photographs. As the layers of film are peeled off, information is “lost,” and what remains is a haunting shadow of the original – it’s truth no longer evident, or even essential to the viewing experience. 24 Photos from The Print Swap Are Headed to London! The Print Swap by Feature Shoot is coming to The Other Art Fair in London on October 4th, in an exhibition curated by Caroline Hunter, the Picture Editor at The Guardian Weekend Magazine! This show is our first in the UK, featuring 24 images in total with photographers hailing from the United States, Canada, England, Norway, Germany, Poland, Italy, Belgium, and Qatar. The Other Art Fair is expected to draw over 14,000 visitors. While this show has no fixed theme, Hunter’s selections feel bound by a common thread; that is, they all seek beauty in the overlooked. These artists ask us to discover and delight in the surprises that lie beyond the surface, whether it’s the poetry of color in the streets of London (Kyun Ngui), an otherworldly trick of the light behind a seemingly ordinary tree (Sebastian Dijkstra Nilander), or the shadow cast by a lonely basketball hoop (Bastian Richter). If you’re in London between October 4th and 7th, be sure to check out the show in person! As always, we invite photographers around the world to submit images to The Print Swap by tagging #theprintswap. Our team of editors selects outstanding images to be part of the project, and participating photographers both give and receive prints. Prints are mailed out at random, so it’s always a fun surprise to see who ends up with each print. 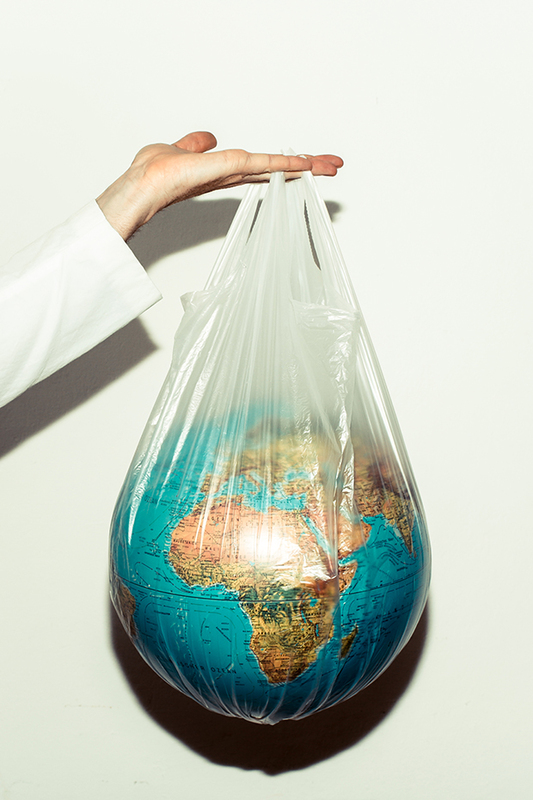 A photographer in New York, for instance, could receive a print from Pakistan. While it’s free to submit to The Print Swap, selected photographers pay $40/image to participate, and that covers printing and shipping in full. 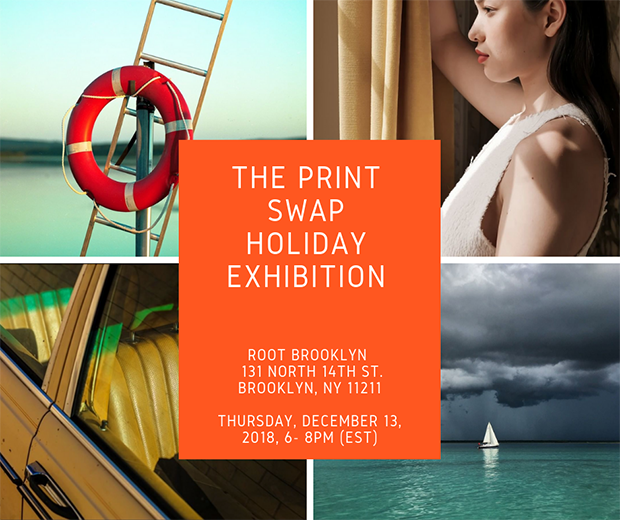 In November, we’ll be having our holiday party and exhibition at ROOT Studios in Manhattan, and all photographers who participate in The Print Swap between now and November 11th will get to show work! Learn more at our website, and follow along at @theprintswap on Instagram for more. Arlene Gottfried (1950–2017) was a paradox of the best kind: the infinitely shy artist who can blow the roof off the joint while singing gospel, or approach any person in order to take their photo. 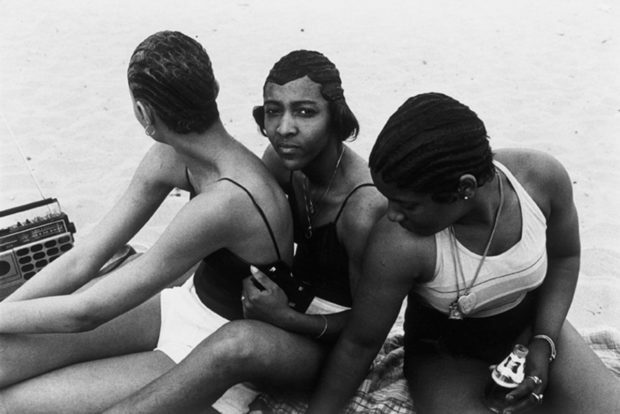 Hailing from Brooklyn, Gottfried spent her childhood in Coney Island where all kinds of characters loomed near and far. 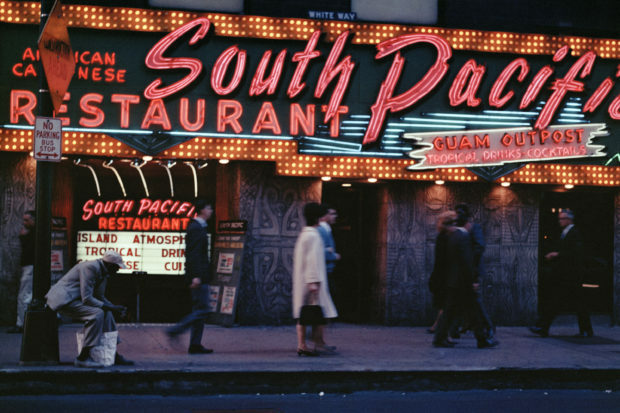 She took up photography, casually snapping some of the greatest New York scenes ever caught on film, documenting an era of life that once defined the city, but has long since been erased. In Sometimes Overwhelming (powerHouse Books). 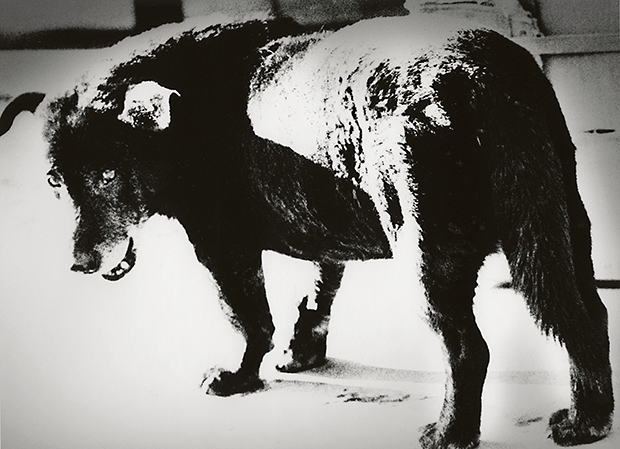 Gottfried chronicles the charismatic figures she encountered on the streets and the beaches, the nightclubs and the parks, the boardwalks and the parades, the circus and the dog shows.